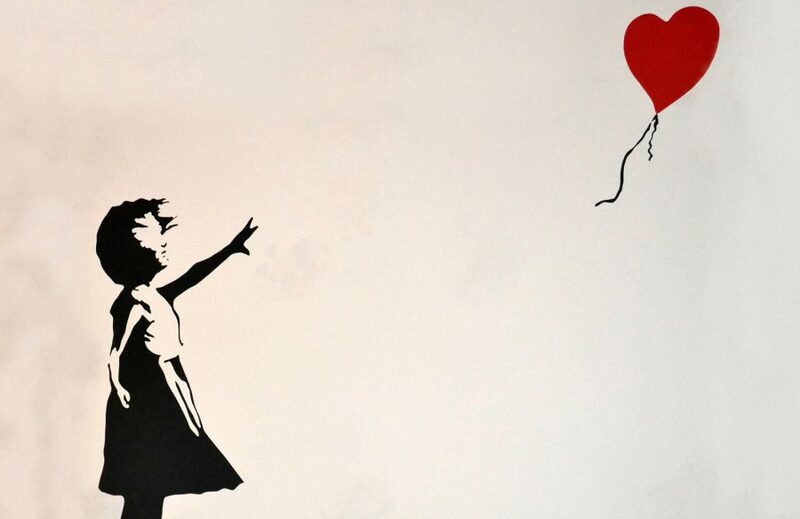 With the staged self-destruction of his own 1.4 million dollar painting at an auction, Banksy shocked the world yet again and cemented his status as one of the most fascinating and unpredictable artists of our time. 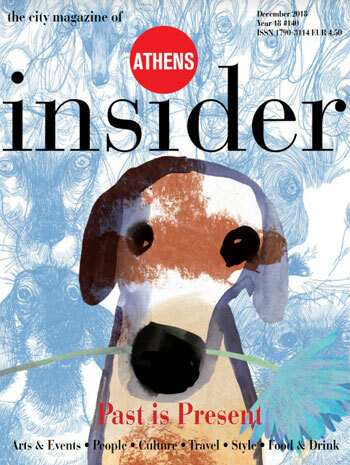 Back in May 2010 Athens Insider spoke with the man that discovered him and was the first to sell his work: art dealer Steve Lazarides. Originally trained as a photographer, Lazarides came to London in 1992 and ended up working for various studios, including David Bailey, until he decided that this was not they way he wanted to work. After years of taking odd jobs, he found work with underground free magazine Sleaze Nation, and it was in 1998 he met Banksy and started photographing his work. 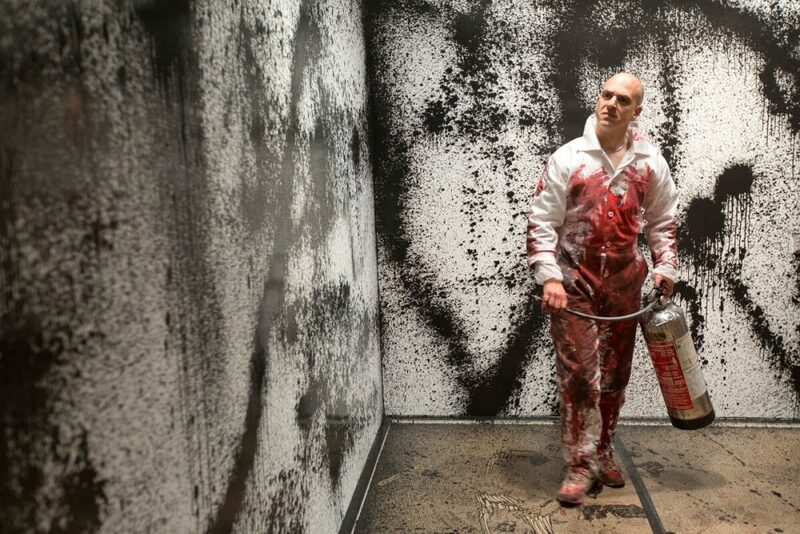 “The rest of it is pretty well-documented from there,” Lazarides smiles. 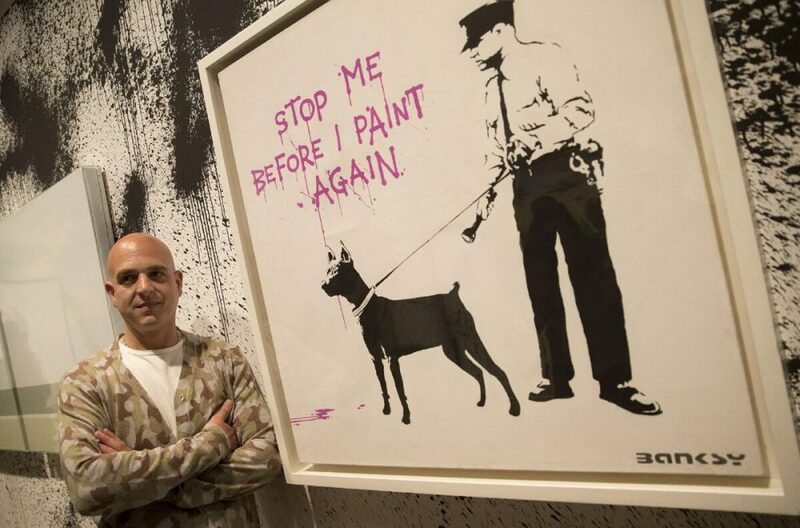 Yet Lazarides has never been interested in running a gallery purely for his own profit. “I’m interested in investing time to nurture the career of an artist,” he explains, likening his gallery’s stable to a family, and for good reason. 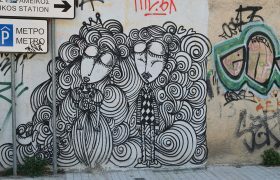 In Lazarides’ eyes, they are all outsiders, a feeling half-British half-Cypriot Lazarides understands well, being “never fully part of one, nor fully part of the other,” he admits. At the same time, he has always been an outsider in the art world itself. 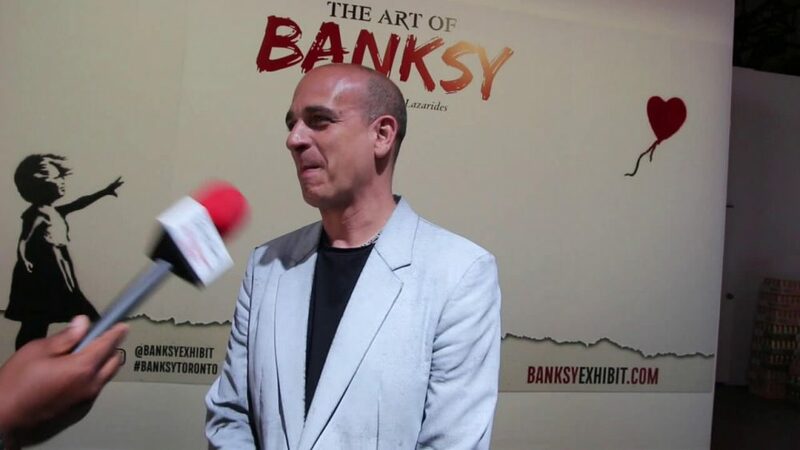 Since our conversation with him Steve Lazarides has continued to break new ground in the art world, organising several “pop-up shows” in various locations outside of his gallery and in June of this year he organized an unsanctioned travelling Banksy show, featuring over 80 original Banksy works on loan from various art collectors. In the wake of Banksy’s latest stunt (Performance? Art? Political statement? All of the above?) Lazarides spoke to CNN about his old colleague, still among the very few who know his real identity. 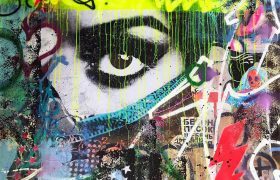 He recalled that in 2006 Banksy’s pieces were still called ‘street souvenirs’ rather than art and the very same painting that now may be worth twice the original $1.4 million bid sold originally for 250 quid. “Part of [the painting destruction] is a statement on how much his paintings are going for now.” He described the stunt as completely characteristic of the anti-establishment street artist and called it “one of the finest moments in auction history”.